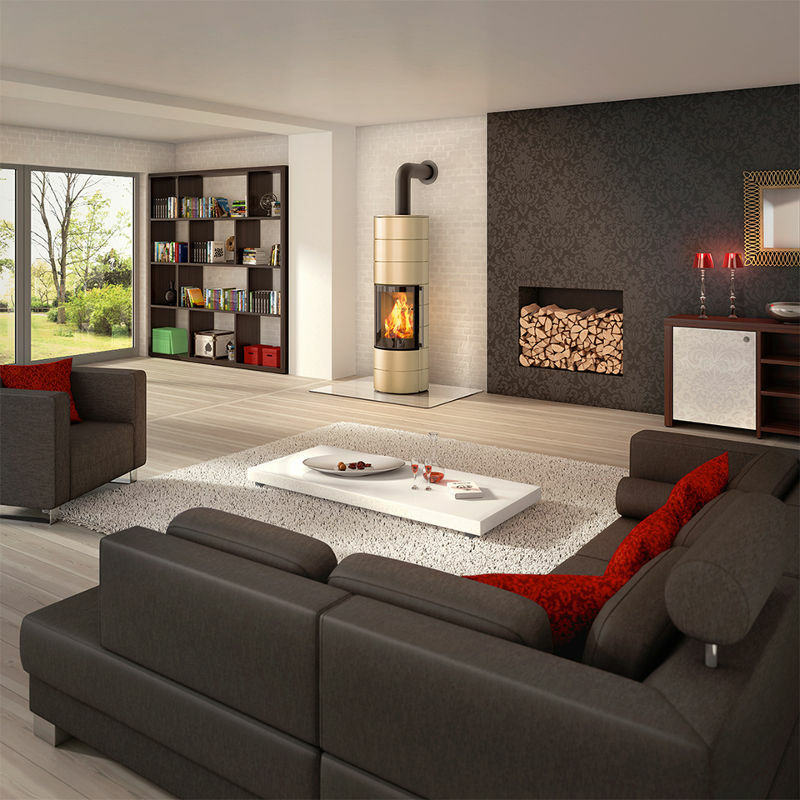 The Ambiente line combines simple, timeless design with innovative technology. 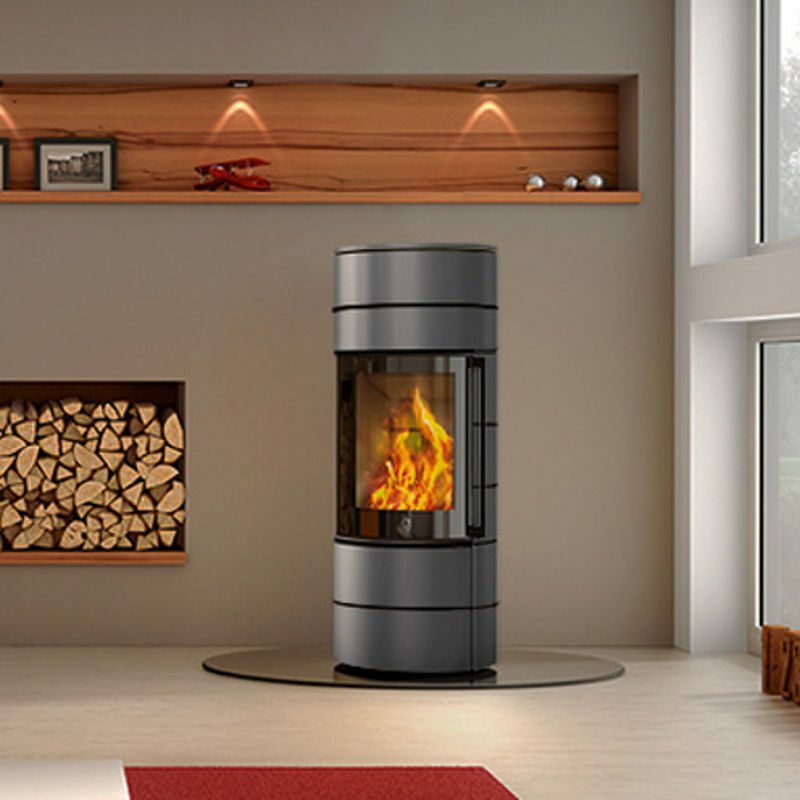 That’s the case whether you want a water-heating stove, a classic stove or something more flamboyant. The Ambiente line combines simple, timeless design with innovative technology. 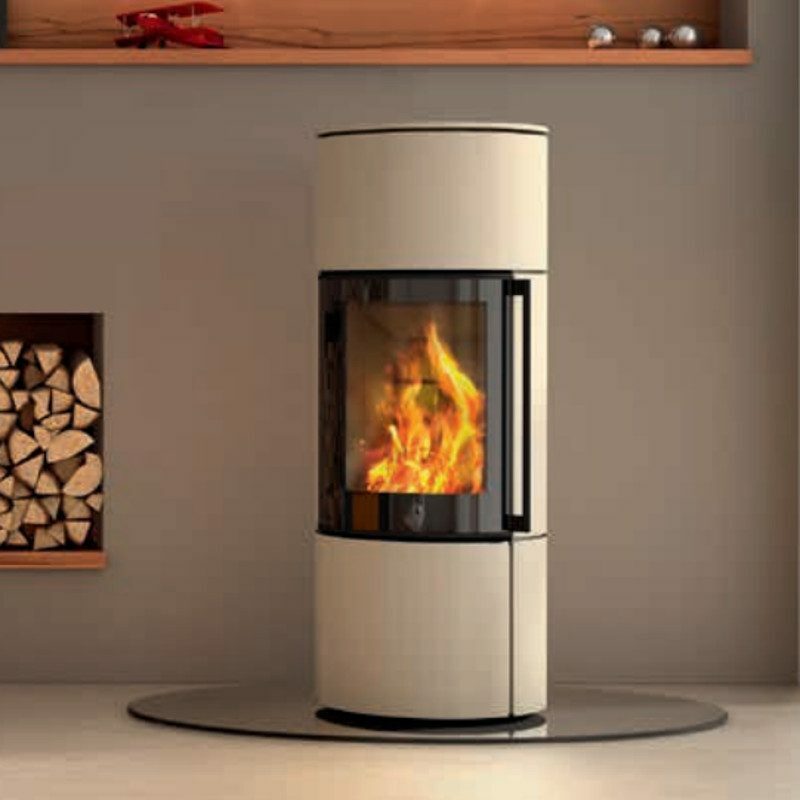 That’s the case whether you want a water-heating stove, a classic stove or something more flamboyant. 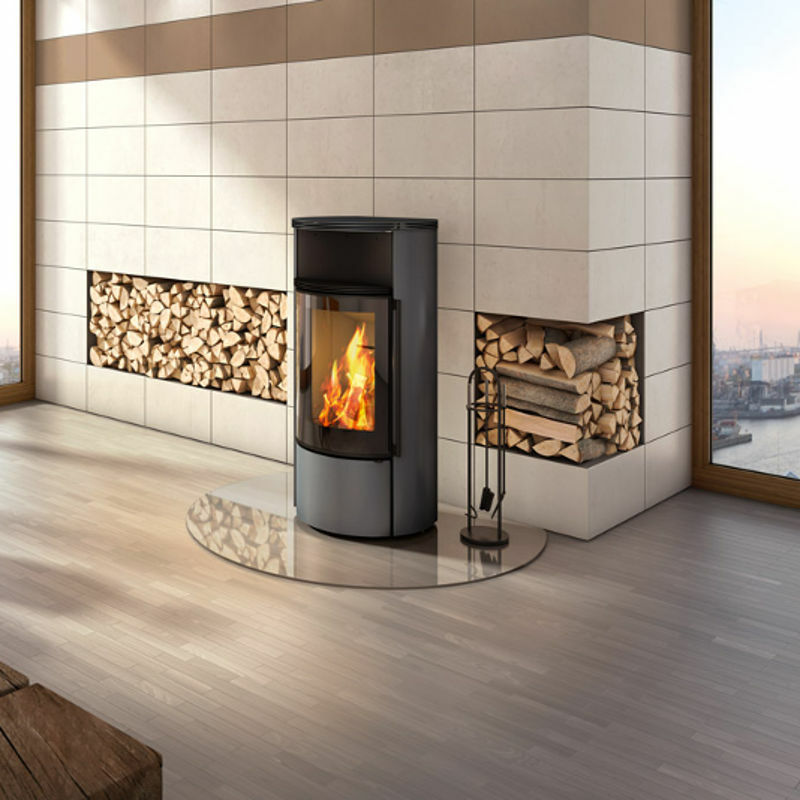 You can choose non-room air sealed or room air sealed operation, you can have it with or without a turntable to align the fire with your living area – these are only some of things you can achieve with the Ambiente range. 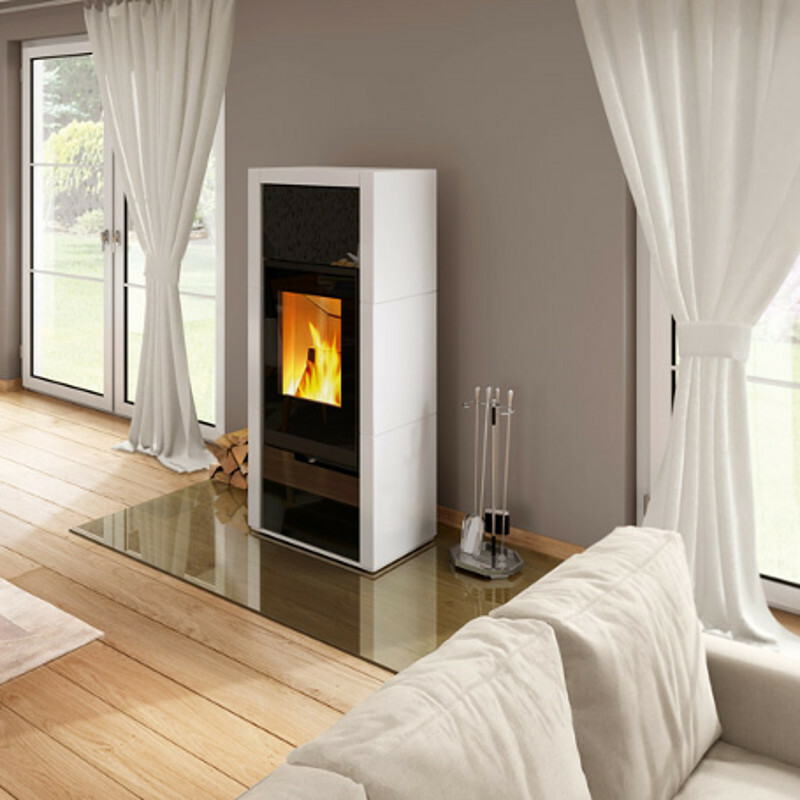 And with the optional heat storage elements you can have even more cosy radiant heat in your living-room.